It’s exciting times for us at nmcn and you have the opportunity to be part of it with a range of exciting roles available across the South West. Towards the end of 2018 we brought together the strength of North Midland Construction and Nomenca under our new single nmcn brand. 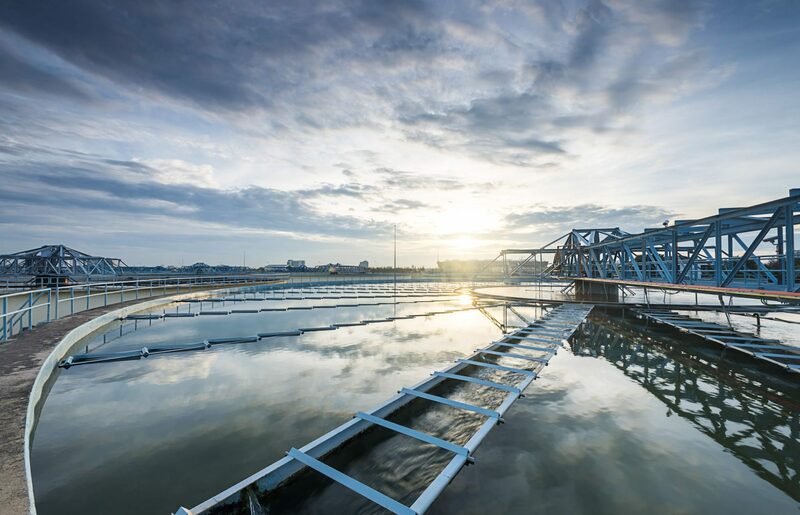 In 2019 we are delivering more than £250m worth of projects in the water sector. Our bright future includes working with South West Water (SWW) as their Capital Works Framework Partner which we recently secured in addition to our existing role as a MEICA partner. We have opportunities at various levels of experience for a wide range of design and engineering disciplines. Our teams in Plymouth, St Austell and Exeter are developing and implementing solutions to our customers greatest challenges in the water sector, and you could be part of that adventure.